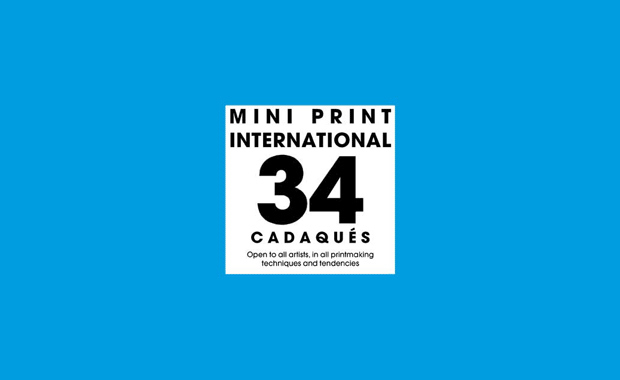 The Call for the 34th Mini Print International of Cadaqués, 2014 international print competition has been opened and all printmaking artists are invited to enter their work. All printing techniques and tendencies are acceptable and each artist should submit four prints. A Jury of professionals in the field of printmaking will select 6 winning prints, all in the same category. Sale exhibition of the accepted works will be hosted by Taller Galleria Fort in Cadaqués. The exhibition will last around 90 days and will be open to the public daily from 18.00 to 21.30 h, from end of June to 30th September 2014 continuously. Accepted works will also be exhibited in the Galerie L’Etangd’Art in Bages, France, and in other places still undetermined. If you are a resident in Spain, the fee is 40 Euro. If you are not a resident in Spain, the fee is US $100 or 80 Euro.